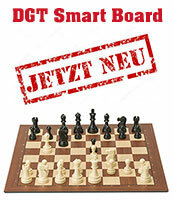 This book contains 1400 combinations, grouped by such topics as Weak King, Decoying, Pawn Promotion, Pinning, Deflection, and so forth. 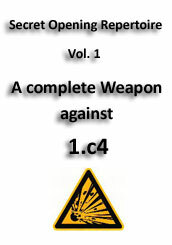 The basic concept urging the author to write this book was: to develop your tactical skills there is nothing like solving chess combinations. Each section contains studies of elementary and advanced level. 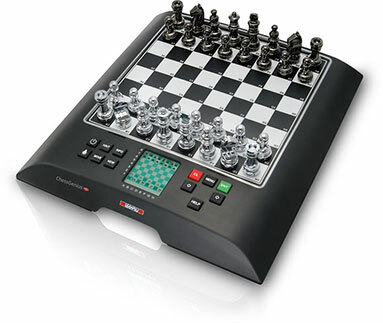 They are highly instructive, and by studying them you can make real progress in acquiring the tactical motives of chess. 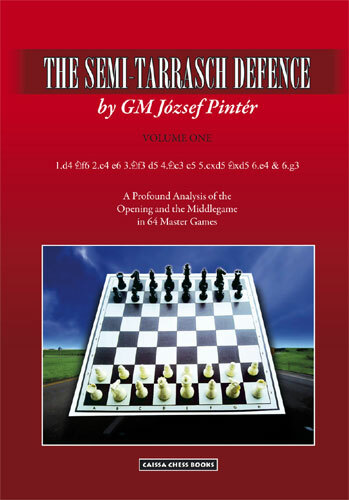 The author, József Pintér, is one of the most recognized grandmasters in Hungary. Silver medallist at the Chess Olympiad, several times champion of Hungary, captain of the national team, he is one of the main trainers at the Central School of Chess. He wrote a number of books. 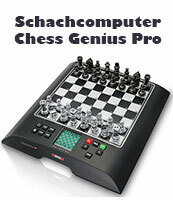 As a chess player, he is noted for his “healthy” playing style. Hungarian chessplayers say that if you want to become a strong player, you must attend Pintér’s classes. You can now listen to him, at least for the duration of 1400 studies.